More and more parents are considering nanny cameras to make sure their children are being well taken care of. What is the babysitter doing? Is he or she playing with the children, or talking on the phone? Are they inviting their friends over? Is there alcohol or drug use going on? Are the children being abused? 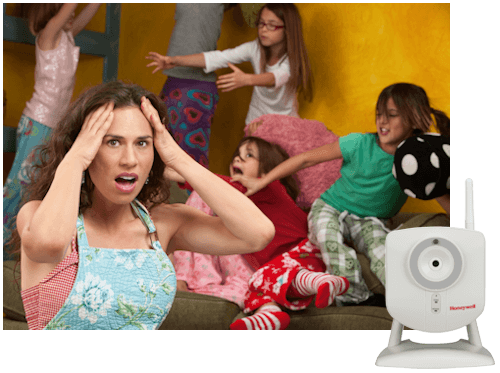 Our Nanny cams can be used for many other reasons than just child care. The device can be used while your home is being cleaned, for occasional in-home sitter services, and for security reasons.